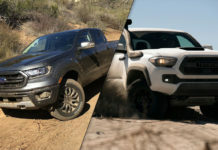 It took about a decade for Toyota to redesign the Tacoma which is surprising considering how popular and established it is. 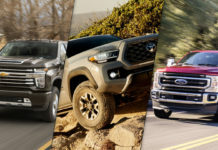 It took a push by GM with the Chevrolet Colorado and GMC Canyon to bring Toyota out of hibernation with its midsize truck. Now, Ford is about to bring a new Ranger to the market and the Canyon and Colorado keep gaining more followers. 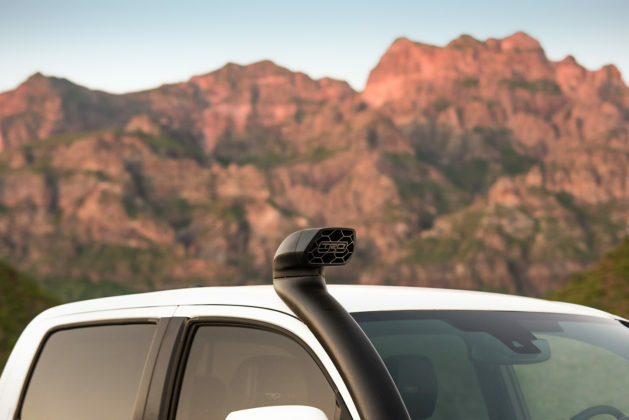 The Tacoma is in danger of losing its throne at the top of a segment that is coming back to life. In fact, GM midsize trucks combined for more sales than the Toyota in 2017. 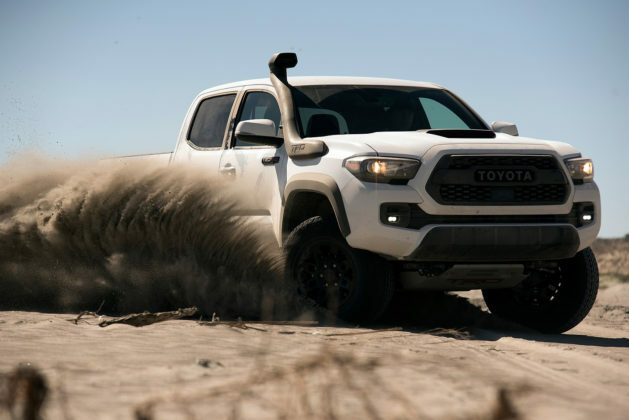 On the other hand, more rugged and aggressive TRD Pro off-road versions planned for 2019 will shine a new light on the Tacoma and we’re not overly worried about the midsize truck sliding down the popularity scale. There are two engines in the 2019 Toyota Tacoma lineup starting with a 2.7-liter, four-cylinder engine that delivers 159 horsepower and 180 pound-feet of torque. For perspective, know that a base Camry has about 30 % more power and an extra 4 pound-feet of torque. Not surprisingly, most go with the 3.5-liter V6 engine that delivers 278 horsepower and 265 pound-feet of torque. You can pair that engine with a six-speed manual or a six-speed automatic gearbox. There isn’t a more reliable mid-size pickup out there. 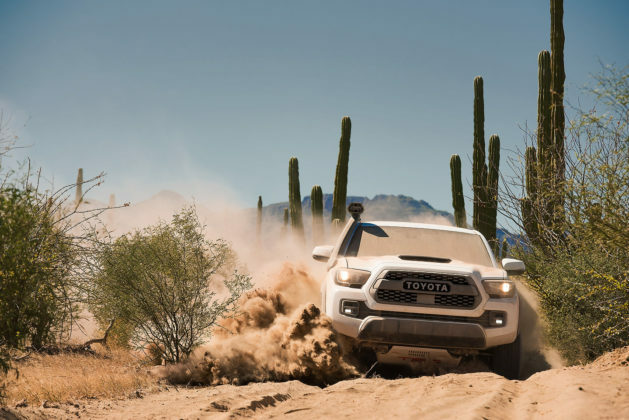 The Tacoma may not have the personality of your traditional Toyota product being all bold and rugged and stuff, but it shares the same durability characteristics as every other product in the family. Every 2019 Toyota Tacoma gets Toyota Safety Sense P standard. 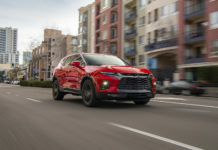 That means you get features like pre-collision warning with pedestrian detection, adaptive cruise control and lane departure warning with steering assist. 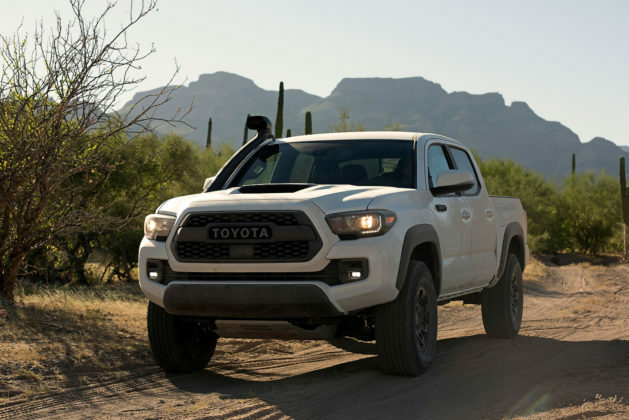 The 2019 Toyota Tacoma’s interior is a great place to spend some time in. It’s well-built, the infotainment system is easy to use, there’s more tech than in any other midsize pickup and a ton of storage space as well. 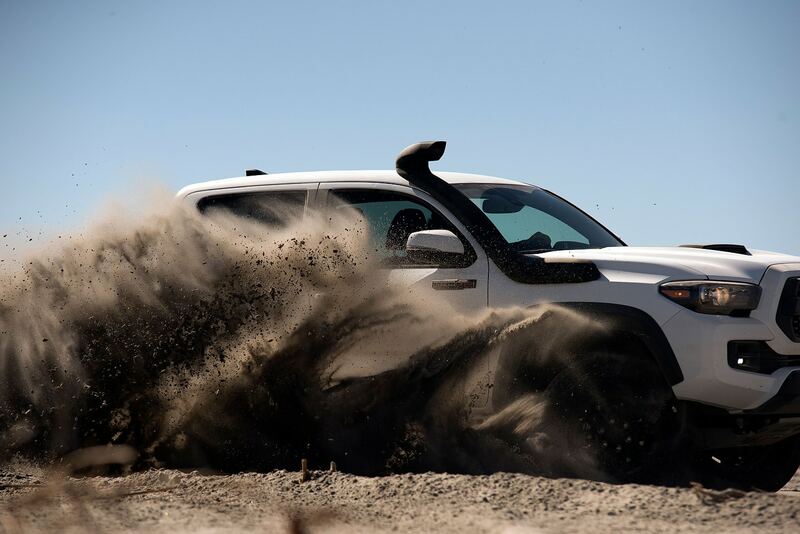 The Tacoma’s V6 engine isn’t as powerful as the V6 found in the Colorado/Canyon lineup, but it’s more fuel-efficient. 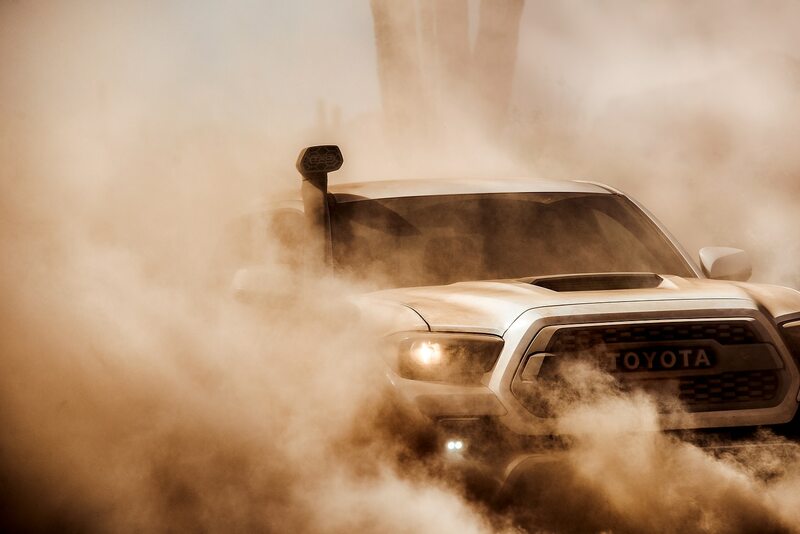 The TRD Pro Tacoma isn’t playing around. For 2019, they even added a Desert Air Intake system which places an intake along the forward pillar on the passenger side. Do you need such a contraption in North America? Of course not, but it’s seriously cool. Overall the Tacoma TRD Pro has a more mature and serious feeling to it than some of the of the extreme off-road versions found in other pickups with the goods to back it up as plus. 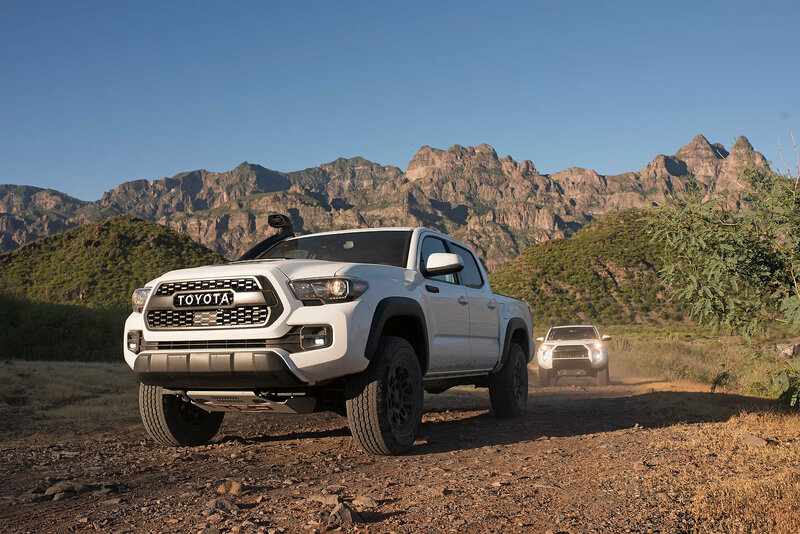 The most you can tow with a 2019 Tacoma is 6,500 lb or 2,950 kg. The Canyon/Colorado can go up to 7,700 lb. 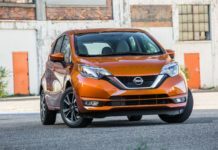 The V6 is underpowered compared to other six-cylinder engines found elsewhere. The four-cylinder engine is out of its league. 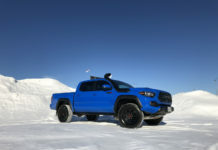 The Tacoma’s available bed lengths (five feet and six feet) are a tiny bit smaller than the 5.2 and 6.2 feet options in the Chevrolet or GMC midsize pickups. The 2019 Toyota Tacoma can’t tow as much as the competition and isn’t as versatile either. If you’re buying a midsize truck to tow and carry, there are better options. On the other hand, the Tacoma isn’t a towing slouch by any means nor is its bed useless. It all depends on your hauling needs. As for the rest, the Toyota midsize truck has the most features and the best cabin of the segment, and you know it will never let you down.